The Couvre x Tape are striking back ! 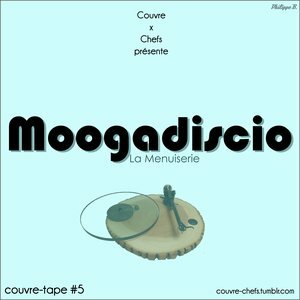 And we begin this 2012 series with Moog, co-founder, (with the homie Onelight) of the brillant and wooden website La Menuiserie, who gave us the great plesure to accept our request ! During this cold season (at least for a few of us), MOOGADISCIO has specially prepared a mix that will warm up your cottage ! This one will find his place in your soundsystem like a log in your fireplace ! Let’s turn it up !